Hearts are our business, and to show you that you are dear to ours, we’re offering you 14% off site-wide* through Valentine’s Day! 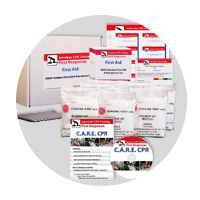 You will love these deals at first sight – caring gifts, first aid and CPR needs, even the items you desire to keep your cherished ones safe in a disaster! 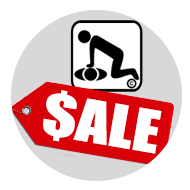 All at an extra 14% off our already discounted prices – even 14% additional off clearance and sale items! Just enter code “LOVE” in your shopping cart (not at checkout) for the extra discount! 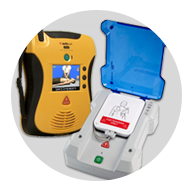 Make sure your loved ones are safe at home, work, school, in the car… anywhere! 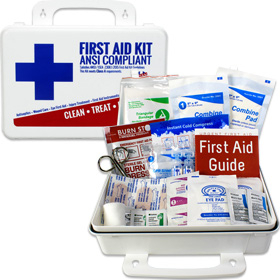 Our best-selling first aid kit is just $19.99 before the additional 14% discount code! 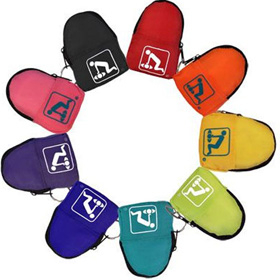 These may not be the key to their hearts, but our CPR keychain backpacks with mask & gloves will protect everyone you love for $3.49 or less before the additional 14% discount code! For you singles… here’s a pair! 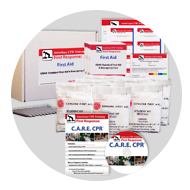 Get our award winning CPR DVD free with purchase of our amazing First Aid DVD. Just $99 for BOTH before the additional 14% discount code! 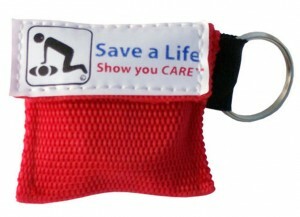 Always be prepared to save a life! 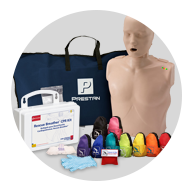 Let us help you learn CPR and prepare you with the most up to date products and devices from our CPR line: CPR Training Manikins, CPR & First Aid Training Products, CPR Home Learning Products, CPR Faceshields, CPR Keychains, CPR Masks & Barriers, CPR Kits, Oxygen Units, Stretchers. 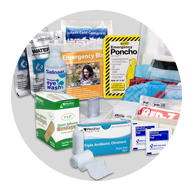 Shop all first aid kits for any purpose including Red Cross Kits, ANSI First Aid Kits, BBP Kits, Boat Kits, Contractor Kits, Trauma Responder Kits, Fundraising First Aid Kits, All Purpose First Aid Kits, Children's First Aid, Mini First Aid Kits, OSHA & Bulk First Aid Kits, OSHA Guarantee Program, Outdoor First Aid Kits, Pet Emergency First Aid, Pool & Lifeguard Kits, Restaurant First Aid Kits, First Aid Bags, Sports 1st Aid, Travel Kits, Unitized First Aid Kits, Auto First Aid Kits, See all First Aid & Emergency Medical Kits. 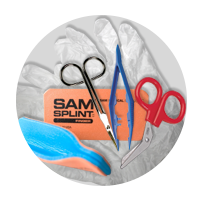 Per OSHA Regulations, all businesses and places of work need to have a first aid kit that is reasonably accessible to the entire workforce. 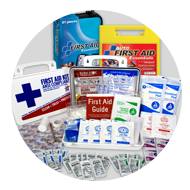 We provide OSHA and ANSI Complaint First Aid Station, Cabinets and Accessories with pocket liners for up to and over 200 people. 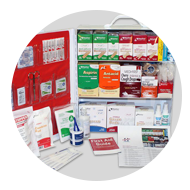 Shop our First Aid Station Accessories, First Aid Stations, and OSHA Smart Compliance Program. 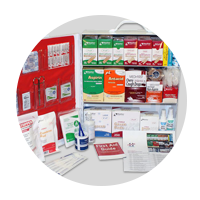 This is your one stop shop for stocking up on Antiseptics & Ointments, Bandages / Wound Care, Bloodborne Pathogen Products, Burn Care, Cold & Hot Products, CPR Products, Eye Care, Hearing Protection, Medicinals, Misc. 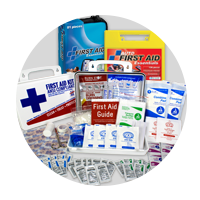 First Aid Supplies, Outdoor Protection/Preparedness, Personal Protection, Sports First Aid & Medicine, Unitized Refills, Wraps and Tapes. 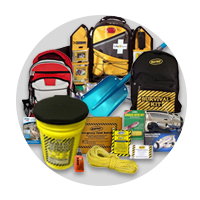 It is a must for all employers to strictly follow safety regulations set forth by OSHA and State safety laws. 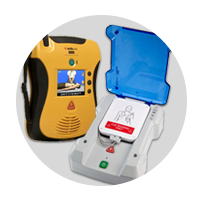 Part of maintaining a complaint safety environment is have an active safety program Our American CPR Training™ Safety Videos, as well as our Student Training Materials, and live Safety Training can help you keep compliant and up to date. 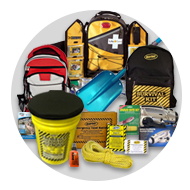 Shop our Safety Books, CD's and Videos. 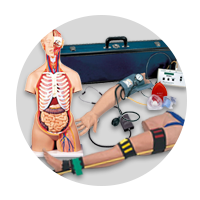 The only way to learn is practice and the only way to practicing nursing and medical skills is to have the best equipment, manikins and simulators available. 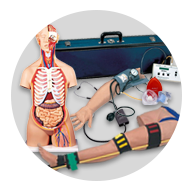 Here you will find medical education products which will assist in learning/teaching Anatomy, Blood Pressure, Breast Self-Exam, Emergency Life Support, Heart and Lung Sounds, Injections, Nursing Skills, Nursing Skills Manikins, OB / GYN, Testicular Self-Exam, Trauma, Casualty & Moulage, Venipuncture. Offer expires at Midnight 2/14/18. Available Online at AmericanCPR.com or Toll Free - Offer cannot be combined with any other offers or incentives. Offer cannot be applied to completed orders. 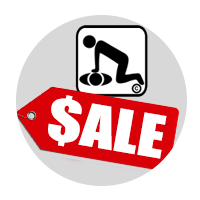 Offer is on products only, not training services. 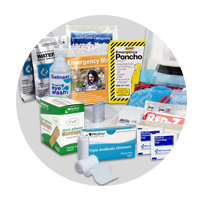 Offer excludes Oxygen, Laerdal, and Simulaids products. While supplies last, offer subject to substitution or change without notice, call with questions or for further details. 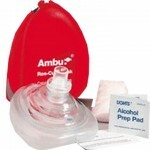 This entry was posted in Sales and Special Offers and tagged first aid, cpr, disaster, first aid kit, first response, . 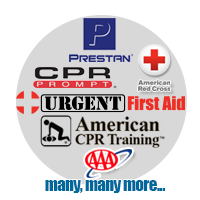 cpr keychain, sale, clearance, Valentine's Day, discount, 14% off, sitewide, gifts, special offer, cpr products on February 6, 2018 by American CPR Training Team. 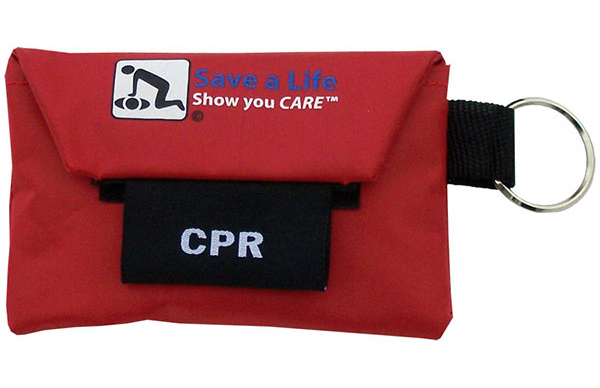 American CPR Training™ has had to double its CPR Keychain production in response to overwhelming new demand. 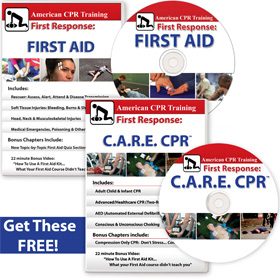 “Many of our customers and instructors were holding off on purchasing CPR masks and keychains,” explains American CPR’s Melissa Estrada, “as they were concerned that the new CPR guidelines would change to strictly ‘compression only’ CPR.” This was not the case, and CPR guidelines still call for mouth to mouth resuscitation – which of course creates infection risk for the rescuer if not properly protected. 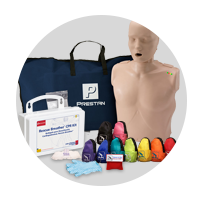 American CPR is the only National CPR and First Aid Training group centrally managed whereby clients can schedule their training classes at locations anywhere in the US, Canada, and Mexico through a single point of contact. 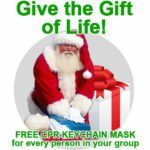 In addition to their ½ the Time, ½ the Price, and TWICE the Fun!™ CPR, First Aid and Safety training programs, American CPR produces millions of CPR and First Aid items each year including the wildly popular 911CPR backpack key chains and the nationwide best-seller M-CPR mini CPR keychain which they offer through direct online sales as well as private labeled for such First Aid giants as Cintas and First-Aid-Store.com. 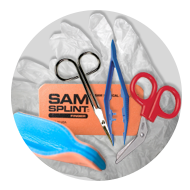 OSHA regulations regarding first aid kits are contained in the Code of Federal Regulations under section 29 CFR 1910.151 and in Appendix A which references ANSI as the originator of first aid kit specifications and minimum contents requirements. 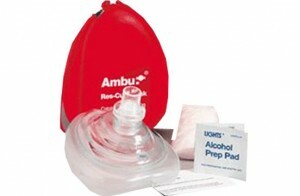 This entry was posted in CPR Products and tagged cpr, cpr mask, . 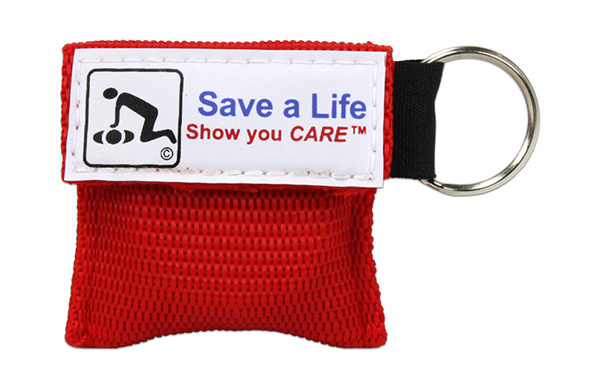 cpr keychain on March 23, 2016 by American CPR Training Team.